Comfortable protective water shoes for kids. Great for on the beach in summer or on vacation any time! 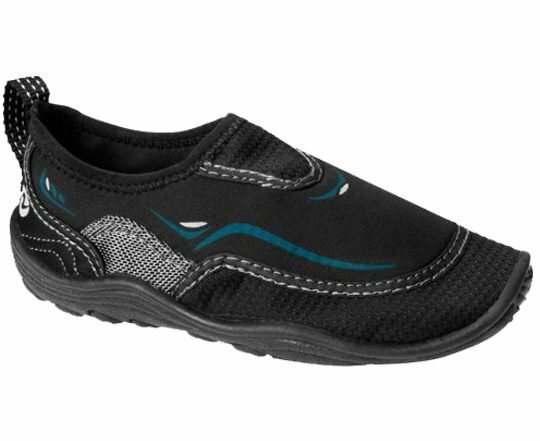 This very comfortable and economic water shoe is ideal to protect your child’s feet from rocky beaches, hot sand and marine creatures. 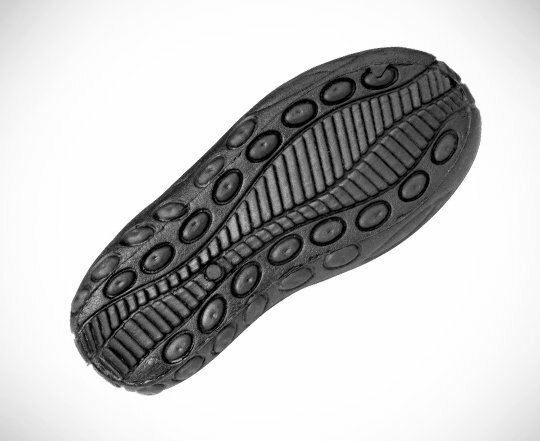 A firm sole offers reliable protection and the stretchy, lightweight top offers superb comfort in and out of the water. Aqualung Seaboard water shoes feature a tab at the heel to make putting them on and pulling them off quick and easy for both parents and kids.